Joseph Landeros, the undefeated fighter of Riverside, California (11-0; 11KOs), will close the year 2017 on Friday, December 8th in the Coliseo Area of Chihuahua, Chihuahua, in the boxing card called “The defense of Chihuahua” organized by Boxing Club Promotions and MM Promotions. For the 16 year old fighter, this will be the fourth city where he will have fought in 2017, under four different promotions. 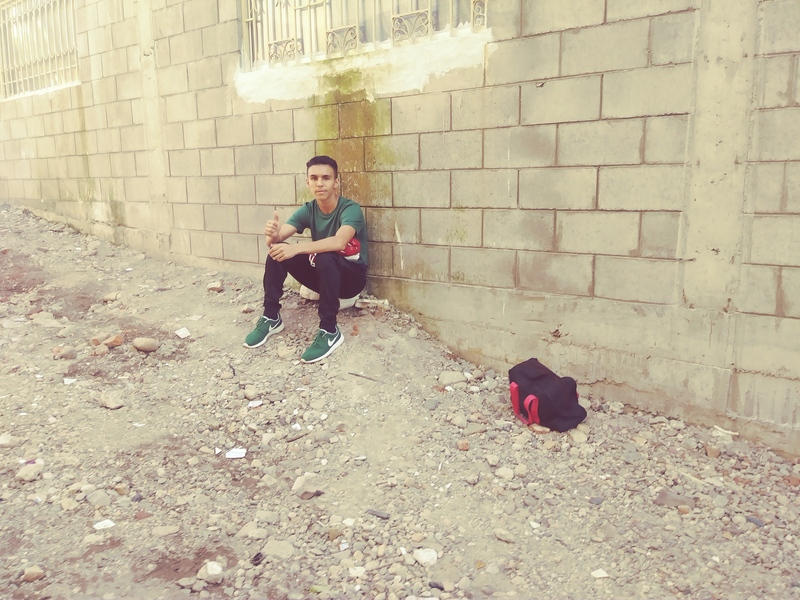 “Fighting in Mexico, has given me the opportunity to improve my skills, gain professional experience and make myself known to the public in different geographical areas. Fighting in different cities is also something exciting’ it’s not a strange feeling, since in almost 8 years as an amateur, it was not uncommon to travel to many cities across the United States for different tournaments and now, as a professional, I see that fact as an extension of what has been my career in boxing”, said Landeros, who in 2017 has fought in Baja California, Aguscalientes and Sinaloa. “About Chihuaha, I know only it’s story and some fighters that have emerged from there, like Daniel Ponce de León, but I do not think that the audience is different from any other, that it likes action boxing and showmanship of boxers”, added Landeros, who will seek the twelfth consecutive victory in this fight. “It is true that the number of knockouts (11) is a good endorsement to a career, but my preparation and training is always with the goal of being able to reach the end of a fight without problems. I have not looked for knockouts as the only goal, but if it is a product of an aggressive style that I’ve had since my beginnings in boxing. I think it’s a record of knockouts for the start of a professional career at age 15, but you have to think that for now, nothing has been gained and that all of these fights, are preparation for a final goal: a world championship”, concluded Landeros who is being feature as a special atractin. “The defense of Chihuahua” will be headlined by the clash between Chihuahua boxer Mario Alberto “Aguila” Lozano (30-7, 23 KO’s) and Julio César Ávalos (17-5, 8 KO’s), from Guadalajara, Jalisco, Mexico. Lozano has been WBC FECOMBOX Middleweight champion and WBC Mundo Hispano champion in the Welterweight division. In the co-featured bout, the former Olympian, Rafael “Indio” Proaño (10-2-3), from Chihuahua, will face Adalberto “Terrible” Bojorquez (29-17-1), from Culiacan, Sinaloa. “Mario Alberto Lozano has faced rivals of the caliber of Jermell Charlo, current WBC Super Welterweight World Champion, Charles Hatley and Karim Rasheed Mayfield, while “Vikingo” Ávalos has had the opportunity to fight for the Intercontinental WBO middleweight title, what makes us believe that this will be a fight that will make the Chihuahua fans vibrate”, said Jose Daniel Rojo, president of Boxing Club Promotions, based in Culiacan, Sinaloa. “The base of fighters that we have in conjunction with BC Promotions and their experience in putting together good fights, is giving a very special touch to this card, and also the fact of presenting it at the Arena Coliseum, gives it an excellent venue. Chihuahua is heading for resurgence and I hope this is one of many good cards to come, in conjunction with BC Promotions”, said Mauricio Madero, president of MM Promotions, based in Chihuahua. Ávalos, Bojorquez and now, Landeros, have never fought here and for them, looking for triumphs against Chihuahua boxers and their public, is going to be an additional challenge. The local fighters, with the support of their people, will have to defend their achievements. That’s why “The defense of Chihuaha.” But it is like that, with competitions of different styles and boxers, how the races of those who aspire to arrive are formed”, concluded” Madero. The rest of the billboard will be announced next week. The show will be recorded for delayed broadcast to the United States, Puerto Rico and Spain via World Class Boxing, of LATV Networks.